I’m sure as you have driven the Great Ocean Road you will have noticed the increased traffic numbers, buses and pedestrians at the Eastern View Archway Precinct. Even to the individuals that will now stand in the middle of the road to ensure they capture the perfect “selfie”? The good news is that we are more than halfway through winter. I don’t know about you but I find that every winter seems to get longer, and colder. At least the surf has abated this week allowing many to rest their shoulders and prepare for the next run of swell. Whist we have just ticked over the halfway mark of the season the local market remains surprisingly buoyant. 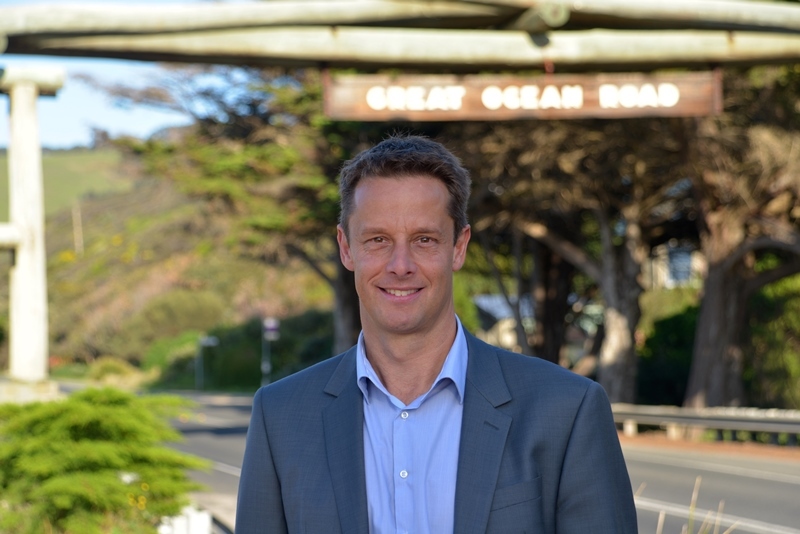 I am often asked my opinion on whether prices will ever stop rising in our region, the Great Ocean Road. There are many who can remember the mid 90’s when real estate was a little ‘on the nose’. It’s always hard to know and I am certainly no expert, however there are three factors for me that stand out. I read an interesting article this week about property and how our parent’s relationship to property impacts on our own relationship to property. Obviously housing affordability and income are the major variables as to whether or not we own our own home, however a 2016 report in the US suggests that family history also plays a significant part.